The use of drones by land surveying teams across Australia is becoming more common. Not only are drones more efficient, but they also allow for safer working conditions, better data and more accurate models. Drones also offer significant savings when it comes to land surveying costs. 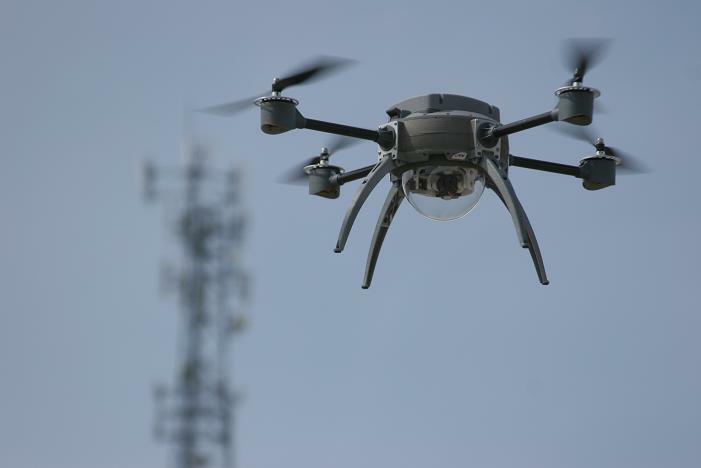 Using drones to collect data saves valuable time for land surveyors. A brief flight can yield millions of important data points. Raster data from the sky can be gathered in the form of geo-referenced digital aerial images that boast razor sharp resolution. The resulting images can then be processed using advanced photogrammetry software which will deliver accurate topographic survey data and generate 3D point clouds, digital elevation models, and orthophotos. The time that this saves a surveyor in the data collection process means more time is allotted for analysis and development: this will result in a better result all round. Drones also create safer environments for workers. Inaccessible or hazardous areas can be easily reached using a drone and the progress of a project is much easier to assess. Whether you’re an experienced surveyor or just starting out in the industry, a drone surveying course will teach you the essential aerial imaging skills. One of Australia’s best aerial survey training courses is available from Total RPA. Their mapping and surveying drone course instructor has over 20 years experience in manned aircraft aerial imaging and data acquisition. He also holds a master’s degree in photogrammetry. Check out the course timetable or contact Total RPA to find out more information. At Leslie & Thompson Surveyors in Nowra, we are committed to moving forward and adopting new technologies. This is part of our dedication to offering consistently excellent service to our customers across the Shoalhaven. Have a project you’d like to discuss? Please get in touch with us today for more details on how we can assist you.